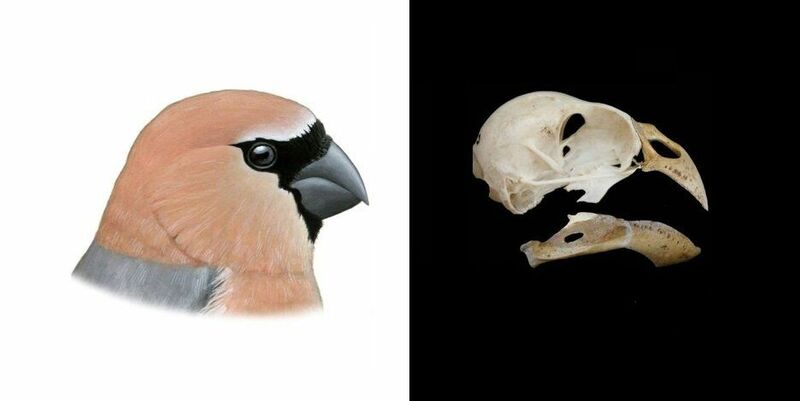 Inside the crater of a volcano on Graciosa Island in the Azores archipelago, in the Atlantic Ocean, an international team of researchers has discovered the bones of a new extinct species of songbird, a bullfinch which they have named Pyrrhula crassa. The remains were found in a small cavity through which time ago the lava flowed. This bird disappeared a few hundreds of years ago due to human colonization of the islands and the introduction of invasive species. “It is the first extinct passerine bird described in the archipelago, and it won’t be the last,” SINC was told by Alcover, co-author of the study published in ‘Zootaxa’ which focused on the analysis of beak morphology in order to determine the new species.